The Hart Family has been serving musicians since 1934. 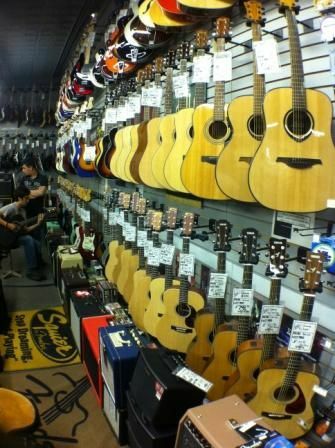 We are a full line music store located in Grand Junction, Colorado. We stock an amazing selection of new and used products. Our current inventory is not fully listed.